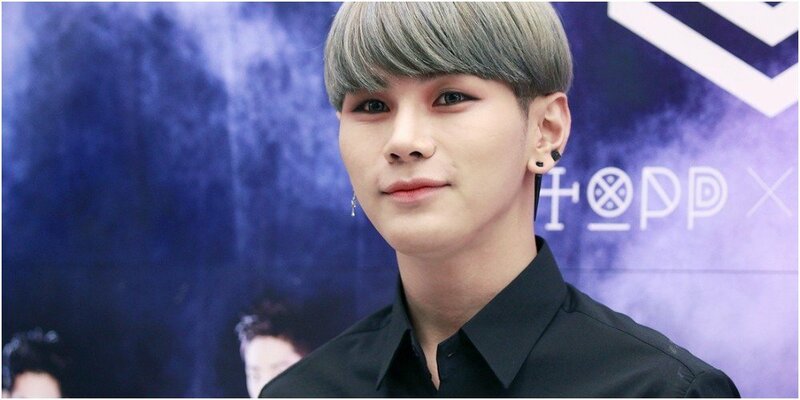 Former Topp Dogg member Minsung (Hansol)�is in the hospital. Earlier, Minsung concerned fans by deleting a�majority of his Instagram posts.�On November 5, he concerned fans even more by sharing photos of him lying on a hospital bed in a patient uniform. ?????? ? ??? ?? ?? ???! ???????!! ?? ?? ???? ?????! In the caption, Minsung stated, "Not really a good morning," but assured fans, adding, "Fighting! Don't worry!! I deleted (posts) because I wanted to recreate my feed!" I'm actually really worried about him, I saw he posted a picture of Jonghyun and was worried he was feeling depressed. Hopefully this is nothing to worry about and he feels better soon.